This just isn't fair. Cory Ness gave a Cross Country his personal styling touch and made the rest of the bikes on the street virtually invisible. The Cory Ness Signature Series Cross Country is loaded with custom Ness accessories, has a custom suede seat and the paint and graphics are pure Cory. Plus, it has all the outstanding Cross Country touring equipment. It's just not fair. 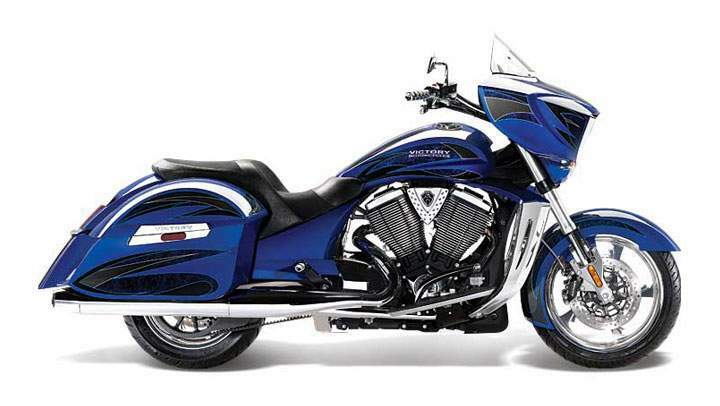 106 CI Engine with diamond cut cylinder heads: The Freedom 106/6 Stage 1 V-Twin with precision diamond-cut cylinders is the epitome of customization. 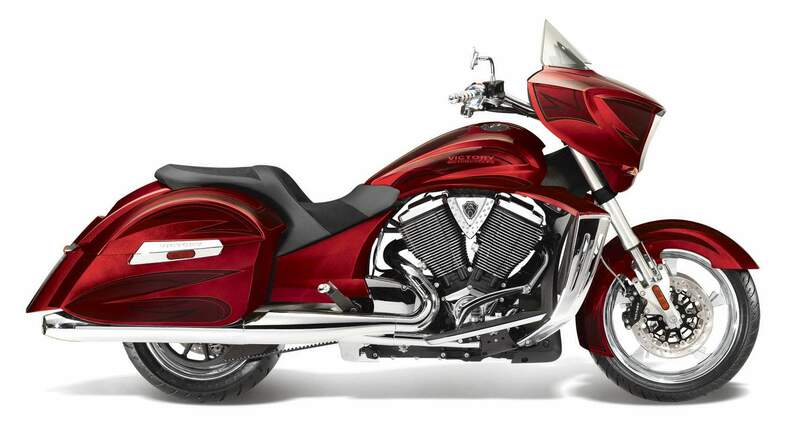 This distinctive Ness model offers both power and premium styling. 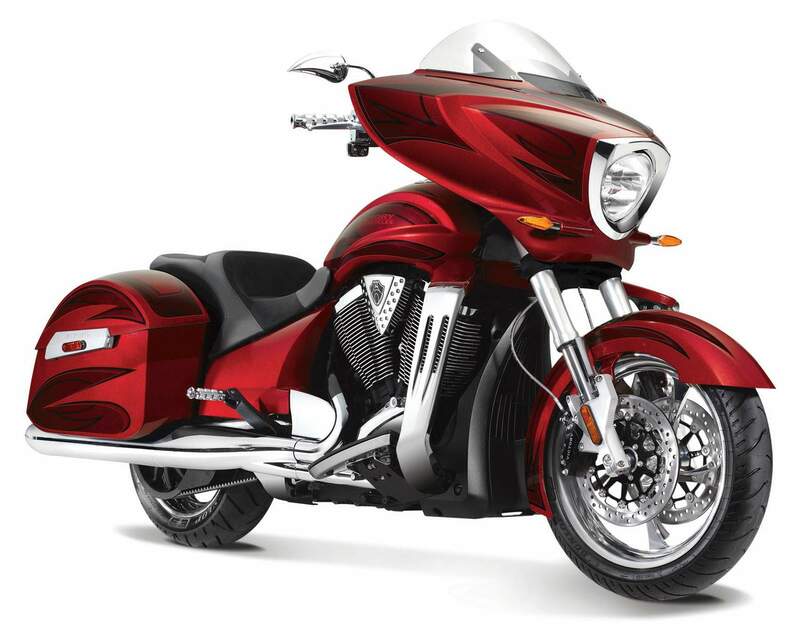 Ness engine cover: A high-profile component, especially since the engine's diamond-cut cylinders will get lots of attention, the Ness engine complements the bike's styling treatment. Ness chrome shift and brake pegs: Ness custom lower controls are part of the bike's full-on Ness styling treatment, and they enhance the styling near the bike's floorboards. Billet wheels: The bike rolls on Ness custom billet wheels. They deliver smooth, reliable performance as well as exceptional style. Ness billet passenger pegs: The Ness custom accessory treatment extends to the passenger footpegs, where these Ness pegs add extra style to the already stunning bike. New louder, street legal exhaust: New louder, street legal exhaust. Custom handlebar: These custom handlebars further enhance this bike's distinctive styling, and provide a rider with a comfortable reach to the bars and a natural steering feel. Custom Ness mirrors: Ness custom chrome mirrors add style to the high-profile handlebar area and complement the bike's rich chrome treatment.